'That Girl' is a song written and recorded to raise awareness and STOP violence against girls and women. Community Music Victoria and singer/songwriter and community arts director Sarah Mandie have partnered with community organisations to implement an important community workshop project, including the making of local documentaries and a statewide music video clip based on the That Girl song composed by Sarah Mandie. That Girl project will strategically reach out to girls from culturally diverse communities across Melbourne and Victoria. 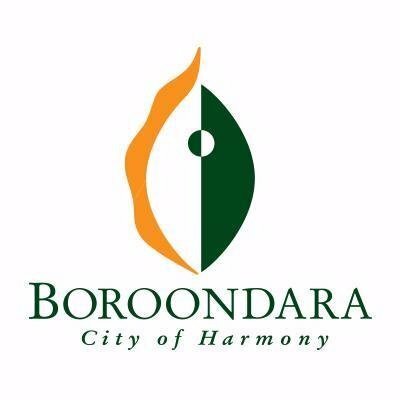 These key communities include the Indian and Bhutanese communities of Wodonga, the diverse ethnic community of the City of Boroondara, and the indigenous and non-indigenous communities in Healesville. A local community workshop will be held to empower and educate the girls and women. The song will be used as a tool to have important conversations around Prevention of Violence Against Women. In the workshop the participants will learn the song, actively explore what the song and the issues mean for them. They will then prepare to appear in the film clip, making decisions about how and where they would like to be represented. The workshops will be documented and edited to show the process of the project for the individuals and the group. The music video clip will feature locations and landscapes from the industrial West, rural Wodonga, the suburban East, the schools and bush of Healesville and iconic Melbourne landmarks. 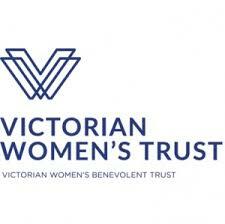 ‘That Girl’ project has support from EDVOS, Eastern Community Legal Centre and Women’s health East. Facilitator and producer, Sarah Mandie is a VIT registered teacher and in consultation with local health and legal services she will receive Family Violence training and ensure strategies for ‘best practice’ are implemented. THAT GIRL will empower and engage the girls who participate speak about their aspirations for safe communities. THAT GIRL will strengthen and connect communities. THAT GIRL will raise awareness and contribute to ‘Prevention of Violence against girls and women’ on a national and global level. Supporting this project will make a real difference in our local communities encouraging social connection, and social cohesion amongst girls from diverse and multi-cultural communities. THAT GIRL music video will be launched in each local area and across Victoria and promoted widely on web and social media platforms. The video will then be available as a useful tool for use by community organisations, health services and schools.